Every culture has their own musical styles and the recognizable sounds of Mexico represent a culture that has depth with incredible music. Before the Europeans made contact, the region was dominated by the Aztec culture. After becoming a Spanish colony, the music had influences from Pre-Columbian, Aztec, and Spanish cultures. There are a variety of Mexican music styles, including the notable mariachi, ranchera, and more. For an evening of fantastic music and authentic Mexican cuisine, Tortilla Flats has it all. You don’t have to look far to find a restaurant with live music in Santa Fe. So if you love music and the distinct taste of New Mexican food, come visit us tonight. 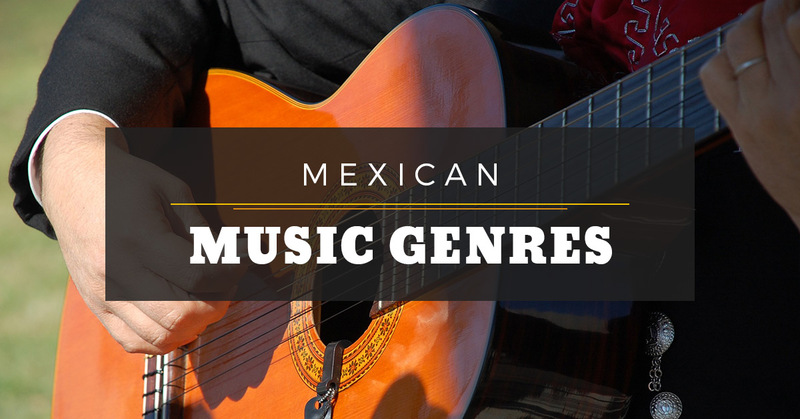 When diving into Mexican music, it can be broken down into two categories: types of musical styles, and types of ensembles. Music styles include corrido, Ranchera, Son Huasteco, Son Jarocho, Son calentano, and more. Son is a term that means “sound” in Spanish. Types of ensembles include banda, conjunto calentano, mariachi, and marimba. Son Mexicano is a type of Mexican folk music that combines several sounds from different regions that share commonalities like rhythms, lyrics, and dance. This type of music uses guitars, violins, and percussion and didn’t change much until regional styles such as Son Jarocho, Son Huasteco, and Son Jalisciense (Mariachi) were developed. The percussion was often the stomping of dancer’s feet. Corrido is a type of music that involves a narrative or a poem that forms a ballad. Corridos can be stories about criminals or heroes in the rural regions of Mexico, they can be love songs about women and couples, or stories of oppression and the daily life of peasants. There has been some argument about the origins of the word mariachi; some believe it came from the name of the wood dance platform, others believe it came from the name of an indigenous tree, and still others believe it came from a local image called Maria H.
Native mariachi instruments includes rattles, drums, flutes, and shells, but the Spanish brought new instruments that replaced the original ones, such as violins, guitars, harms, brass and woodwind instruments. Musicians who could play the mariachi style of music were able to find jobs in restaurants with live music, or haciendas. What began as Jalisciense that originated in central Mexico, mariachi started to develop during the late 19th century. A typical Mariachi group consists of as many as eight violins, two trumpets, one guitar, and traditional groups included a vihuela, a sort of high-pitched guitar. 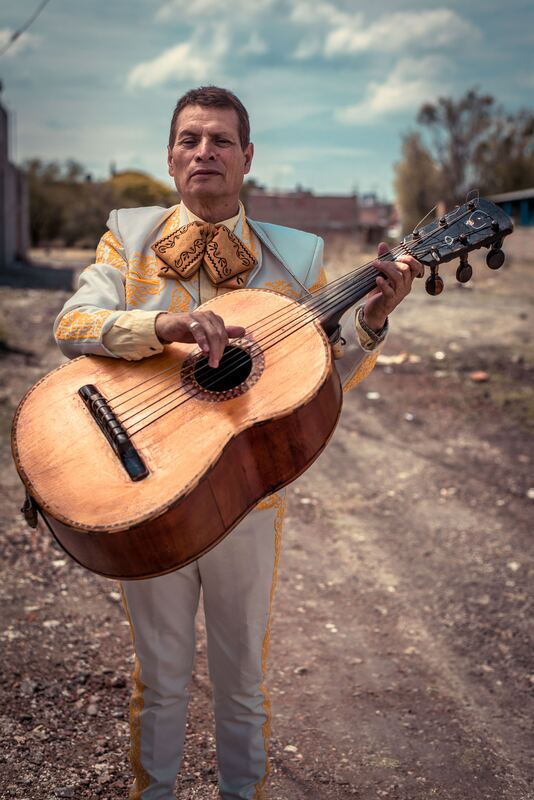 Mexican music is much more than mariachi bands, though. Throughout the 1940s to 1960s, Mexican rock and Mexican ska became popular and authentic sounds and styles began emerging. During the 1960s and 1970s, Mexican pop consisted of Spanish-language versions of English rock-and-roll hits. During the 1990s, Latin alternative became popular. If you’re looking for the authentic flavors of Mexican food, come to a restaurant with live music in Santa Fe. At Tortilla Flats, you can expect to be among family and experience a style of New Mexican food that will blow your taste buds out of the water. You will find happy hour specials, live music, a tequila bar, and more. Come in tonight!